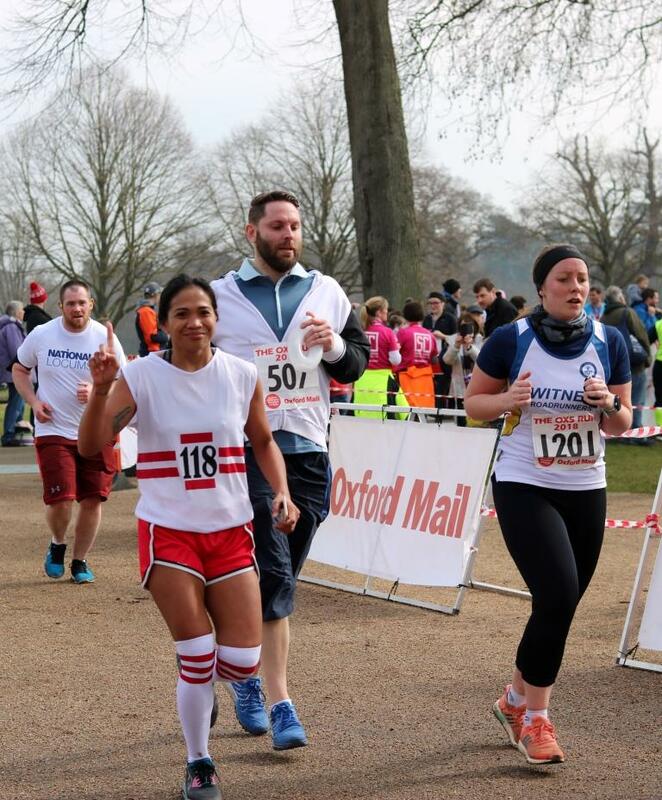 The Oxford Mail OX5 RUN is a five mile run around the grounds of Blenheim Palace taking place on Sunday 24th March at 10.30am. It’s our biggest annual fundraiser for the Oxford Children's Hospital, which looks after thousands of children from across the county and beyond. We welcome runners and teams of all abilities (aged 14 and over) who can run, jog or walk the stunning Blenheim Palace course. You can enter on your own, or as a team of five or more. It costs just £17.50 if you enter before February 24th and we ask runners to aim to try and raise £200 or more for to help our young patients. For more information or if you have any questions call us on 01865 743 444 or email charity@ouh.nhs.uk. Our 2018 run broke all records raising a record breaking £150,000 for our young patients and their families. With your help we could make this year even better!